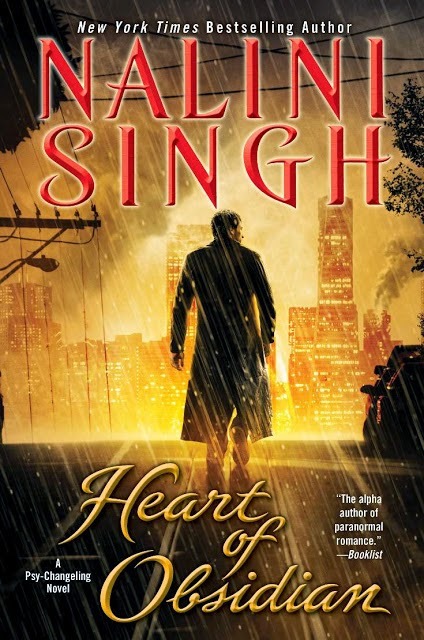 Congratulations to the following readers, who have won the advanced review/reading copies of Archangel's Heart: Bethany P., Marlene L., Jessica V., Nicole N., Ki N.
The winners have all been notified. If you see your name above but don't find an email from me in your inbox, it means someone else with the same name has won. 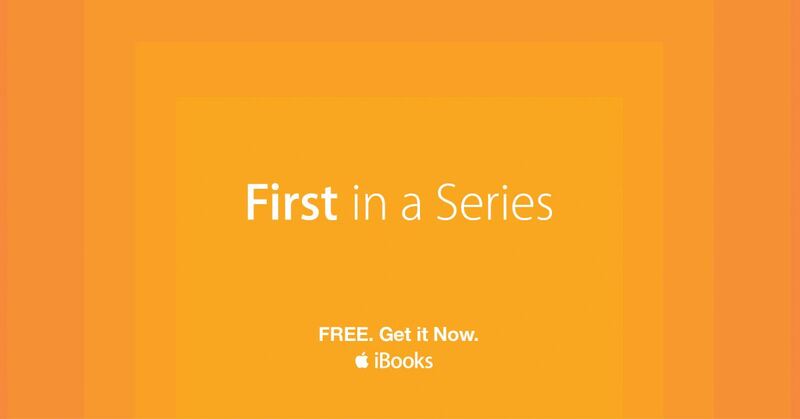 Rock Addiction is free for a limited time on iBooks as part of their First in a Series Free promotion, so if you haven't yet grabbed a copy, this is your chance! 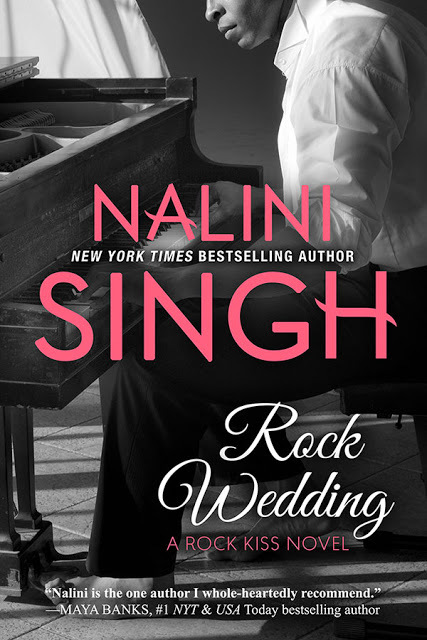 Writing 101 with Nalini Singh: Writing Speed / How long does it take to write a book? Another video for those of you who are writers (or are interested in the writing process! ), this time dealing with the question of writing speed / how long it takes to write a book. (Taped on the same day as the previous video. Third video of this set still to come). A delayed Friday Book Club! What reads are you loving this week? This one's for those of you who are starting out writing - I'm going to be posting some videos with answers to frequently asked writing questions. One I often get is: "How do you write a book? Can you teach me how to start?" I hope you find this useful! 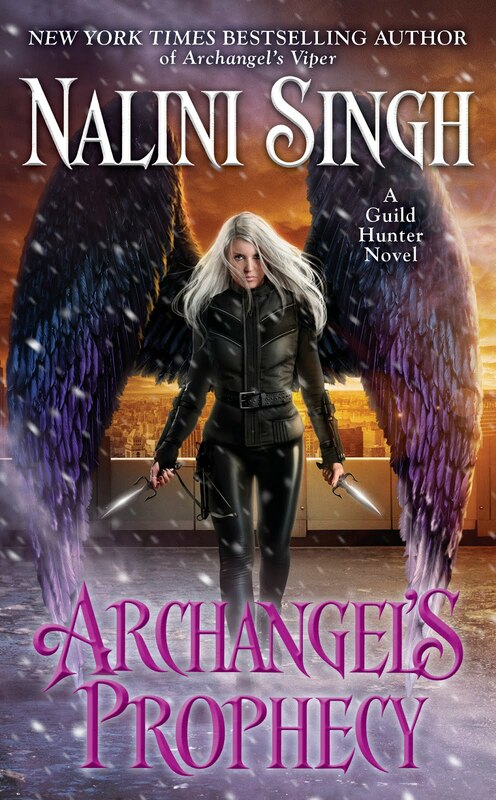 ARCHANGEL'S HEART ARC Contest in the subject line AND your name and shipping address in the body of the email (entries without names and shipping addresses will be disqualified). By 10pm, 29th September 2016, New Zealand time. Since this is an Advanced Review Copy, if you win, we'd ask that you please post a review somewhere before the release date (November 1st) - on a blog, on Amazon, B&N, Goodreads...it's up to you, but it would be much appreciated if you'd post your thoughts somewhere. The contents of the review are, of course, totally up to you. The fine print: Contest is open internationally. One entry per household. No purchase necessary to enter. Winners will be chosen randomly using random.org and emailed on 30th September 2016. Their names will also be posted on this blog at that time. Each winner will have 48 hours from the time of notification to contact us, otherwise he or she will forfeit the prize and another winner will be drawn. Void where prohibited. ...is the title of the next Psy-Changeling book. I'm sure you can all guess who the heroine is! Silver Silence kicks off season two of the series. The books in season one all had three-word titles, but for this next arc of the series, we're switching it up to two-word titles. (Yes, we like to live dangerously :D). 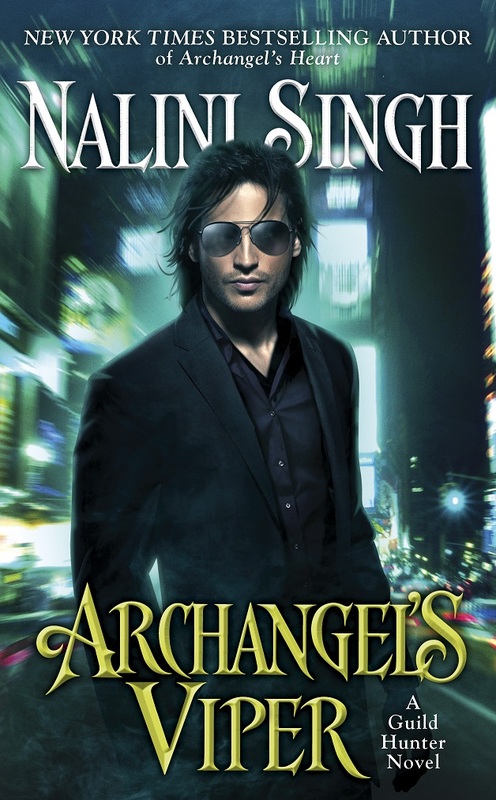 The series title will also be changing slightly from the Psy-Changeling Series, to the Psy-Changeling Trinity Series. Why the series title change? 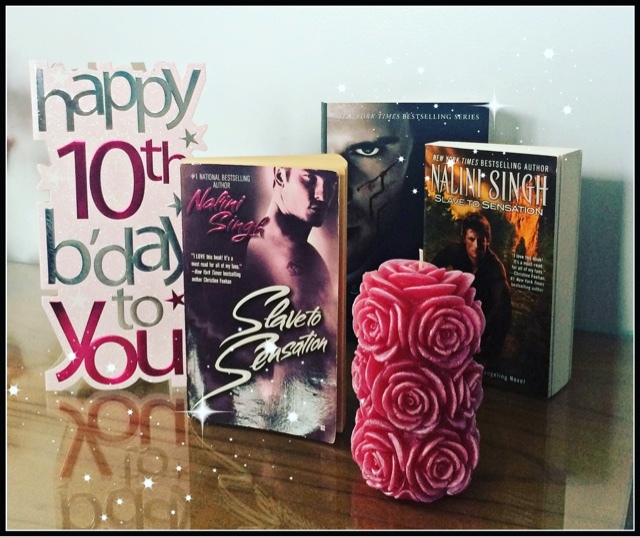 As I started to think about Silver Silence, I realized it would be a very good entry point into the series. We're going to be meeting new characters, seeing a new part of the Psy-Changeling world. 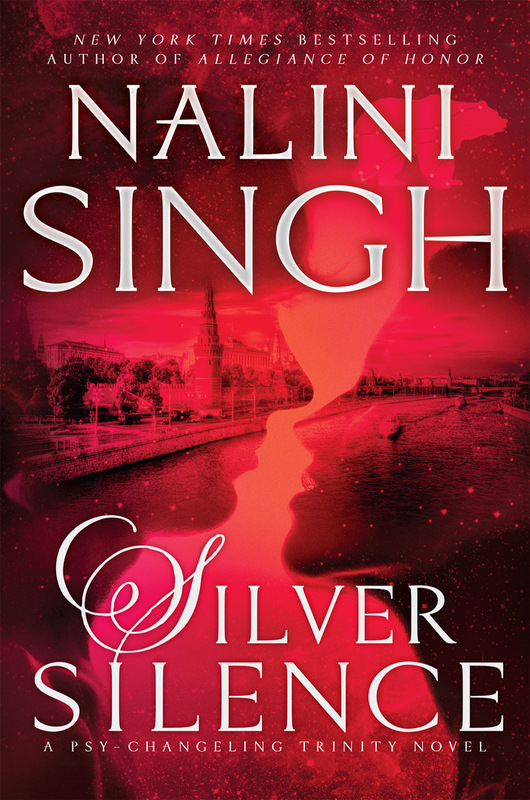 The series title change means Silver Silence will be listed as book 1 of the Psy-Changeling Trinity series rather than book 16 of the Psy-Changeling series. This'll also make it easier for things like my website, so the book lists can be neatly separated out. Right now, the series list is in danger of falling off the page on the main menu! 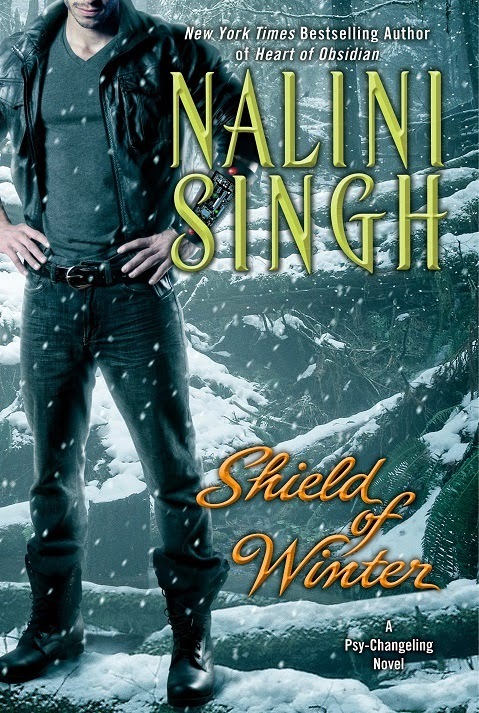 If I've read the entire Psy-Changeling series, will this feel like a continuation? Yes. 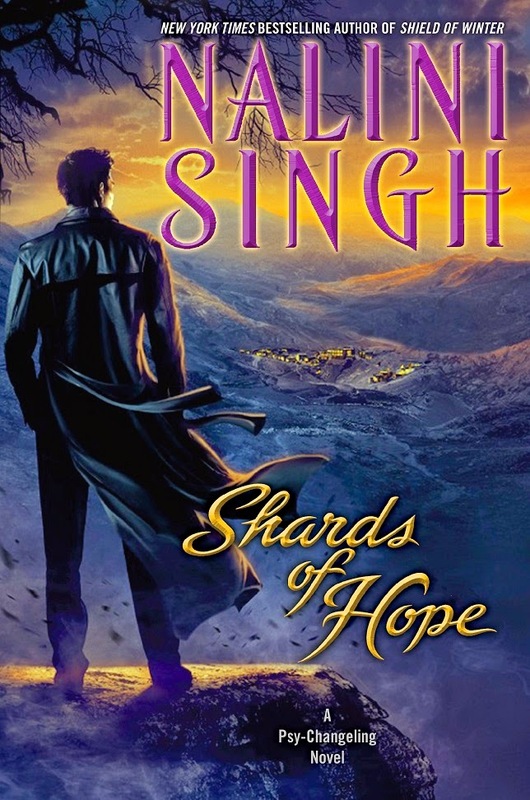 While Silver Silence is a great intro into the series, if you're already familiar with the world, then you'll see deeper layers of meaning within each story. And of course, you'll come into it with a lot of knowledge about all the events that have led up to this point. Does this mean all the books will be about the Trinity Accord? No. In fact, the Trinity Accord plays only a minor role in Silver Silence. The reason for choosing Psy-Changeling Trinity as the series title is that in my head, this is the Trinity arc, while season one was the Silence arc. It doesn't mean everything focuses around Trinity - it just represents this new phase in the Psy-Changeling world. Does the new series arc mean we're leaving the previous characters totally behind? No. We will be meeting new characters and going into new territories, but this is a living, breathing world, so people's paths do cross. Also, we'll be circling back to some previous characters who haven't had their stories yet. If I haven't read a single Psy-Changeling story, will I understand Silver Silence? Absolutely. And hopefully, it'll tempt you to go back and catch up on season one! Will my favorite characters appear? If they're necessary to the story. Given the sprawling cast, not everyone can return. 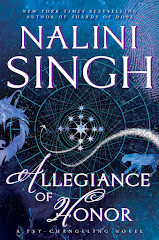 Allegiance of Honor was a soft goodbye to some characters - I say soft because if they have a natural part to play in a particular storyline in the future, you'll see them again. How many books will be in season two? I never know how many books it'll take to complete a story arc so I can't give you a number, but I have plans for plenty more Psy-Changeling goodness! Who is the hero of Silver Silence? I recently turned in the first few chapters of the book to my editor and she loved it, so we should have a blurb soonish. Until then, I'll tell you that Silver's hero is most unexpected. I certainly wasn't expecting him to knock on Silver's door at seven in the morning like he had every right to be there. Once again, I learn never to predict what my characters will do! I've almost completed the first draft of the book. This doesn't mean it's finished. I do multiple drafts - my first drafts are the skeleton, with more layers going on draft by draft. 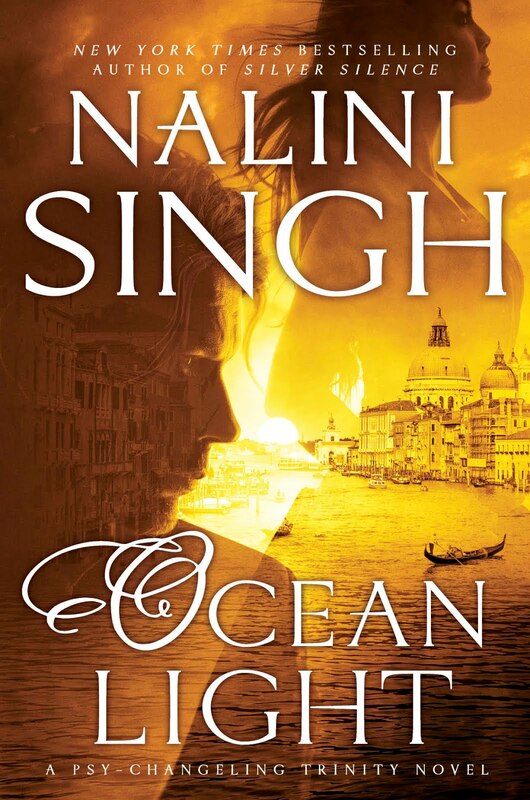 Right now, I've been focusing mostly on the romance. Silver and her hero are unlike any other pairing in the series to date. I hope that answers most of your burning questions! I'll release the blurb as soon as it's finalized! Until then, anyone want to guess at the identity of Silver's hero?